We’ll be introducing several enhancements to our evidence management platform in the coming days, including enhancements to our designation handling (building on our recent improvements) and exporting functionality. With testimony coming from multiple sources and directions, sorting through depositions can get tricky. Doesn’t it seem like you should at least be able to group things by deponent type? Yeah, you’re right… it does. 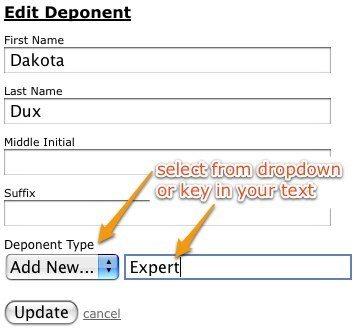 By default, deponents will fall into a “General” category, but should you need it: you can specify a type while uploading or edit later. Having trouble finding the document that’s being referred to in a deposition? While we always recommend a quick search, it can be handy to have a link sometimes. 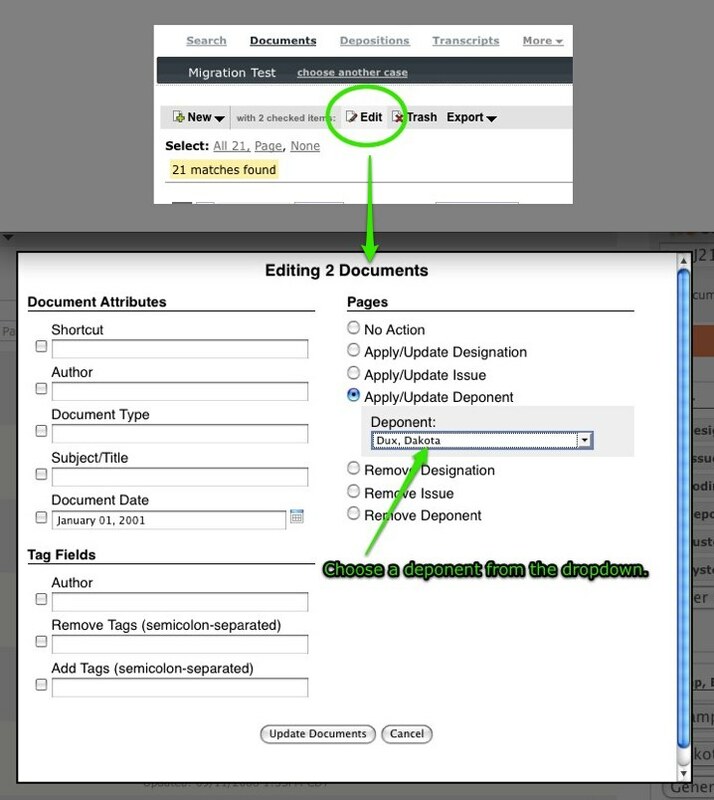 You can establish these relationships while importing or set them later via the edit function in the Documents section. 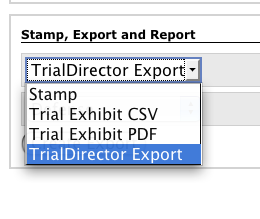 To make export to TrialDirector more straightforward, it is now possible to export all docs within a designation label along with their associated oll files (load files for Trial Director). Our Chicago office has always had a step up on us when it comes to t-shirt toting neighbors, but a recent development by The Lab’s neighbors seems to be leveling the field. We learned last week (via NewTunes, a soon to startup Madison company we’re excited about as well) that Planet Propaganda has branched out into the t-shirt business with Nonsek. That’s our motto. We believe it. We live it. And, because we love irony, we apply it to creating wearables that make their own off-kilter kind of sense. If you’ve ever owned a car you already know exactly when my laptop broke down… 2 weeks after the warranty expired. That’s no surprise. So, pretty much any company is going to give you that “geez, sorry” look before taking not only your money but also your machine for a few days. A really good company – one that’s really hoping to make/keep you a loyal customer – might make an exception and allow you to buy the extended warranty, even though you’re a little late. But in this case, I’m talking about an Apple laptop and what they did was guarantee my loyalty. They just covered it. No cost for identifying the issue, making the repair, or even the parts. And while they couldn’t promise anything less than a 5 day turnaround… it was ready that afternoon. A little better than my last customer support experience. As a user, one of the best ways to improve your online experience is to avoid downloading repetitive files. It’s a two way street though: If the site you’re visiting doesn’t put any effort into it – you’re (often) not going to be able to do much from the user perspective. A great place to start is with the YSlow extension for Firefox. I wouldn’t necessarily be concerned with the score that it churns out, but it will give you useful (and some not so useful) tuning pointers. Pretty simple concept that we’re all probably familiar with: Compact a file down to a smaller version – transmit – restore to it’s usable form. 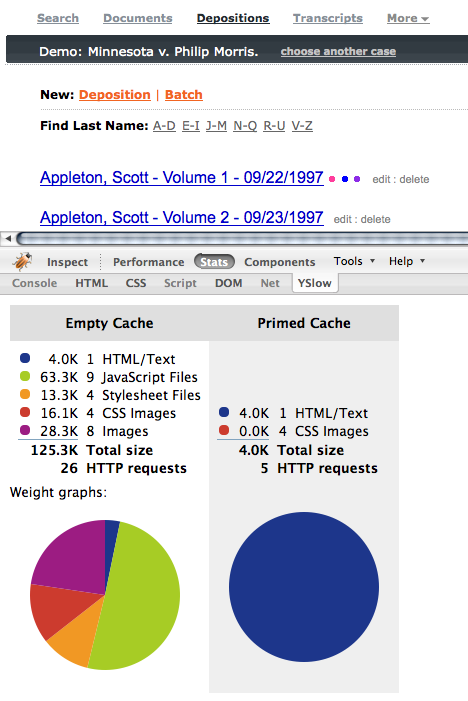 We’ve got Apache serving up most of our content so we let mod_deflate do most of the work here. Pretty simple, just make sure not to waste your time trying to compress things that are binary or already compressed. These aren’t really for us. Balancing requests over a set of multiple servers doesn’t necessarily mean ETags can’t work… but it does make it trickier to really get a benefit. In the end, we just left them out. This is a little trickier than it may seem. You never want people to download “the same file” if they can help it, but when you’ve changed that file — you need them to get the changed version immediately. After playing with a wide variety of approaches, we settled on conditionally adding an expires header. That’s been in our app for more than a year now and we’ve been pretty pleased with it. The initial catch was symlinks being overwritten when we re-deployed. It was a pretty simple addition to have our Capistrano scripts recreate it and we were quickly on track. Here’s a sample YSlow shot of our savings. It’s “pretty nice” to reduce what our users need to download on each request from their desk at work, but the savings for those using the site via a handheld device (or other slow connection) is pretty incredible. Skitch makes it incredibly quick to do the simple things that I really want. I’m not looking for anything fancy (at all). Just through some text on there – a few arrows – and make it quick and easy. It even does a few extra things like smoothing out lines (yes, that stick guy was originally worse). Step #3 there has a lot of options and “take another screnshot” is probably low on the list of what the folks who created Skitch would recommend but like I said — I’m going for quick and easy and for me, being able to “get away” from the tool (any tool) quickly is a big part of that process. 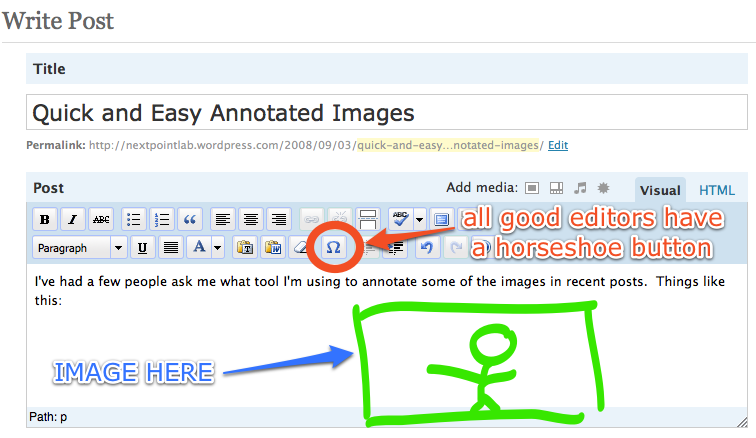 Anyway, check out Skitch – you won’t regret it.